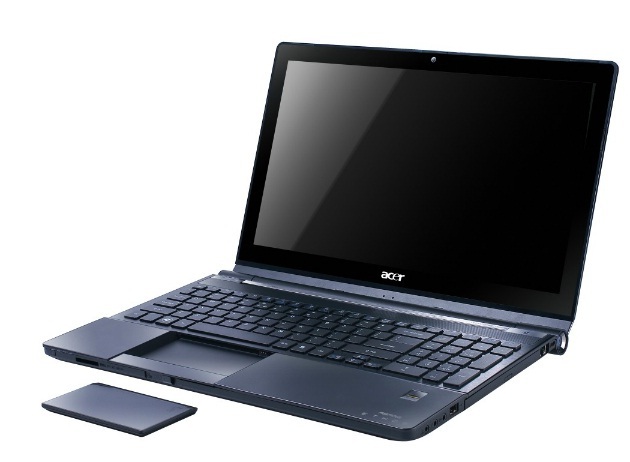 Acer has delivered a delightful home media hub with the Aspire Ethos 5951G. It looks good, and performs well. Video was crisp and clear and the sound quality, once we’d installed the correct drivers, was excellent. While we initially thought it rather gimmicky, the removable touchpad/remote control turned out to be a surprisingly useful feature. If you’re after a multimedia PC for the lounge that’s ready to be part of an existing entertainment system, Aspire Ethos fits the bill nicely. 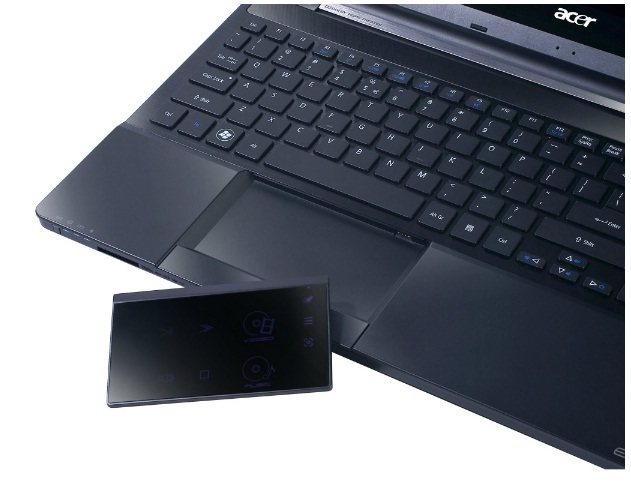 A good all-rounder with impressive battery life and that funky detachable MediaRemote touchpad. However, the mark-up for said is a touch too steep. A nicely-designed, metal-clad multimedia powerhouse, the Ethos 5951G packs generous specifications, excellent connectivity and plenty of features for its price, not least of which is a unique and innovative removable touchpad that makes using the machine when hooked up to your TV or stereo a lot easier. If this feature appeals and you want to run some games, it's worth checking out – despite its lack of a Blu-ray drive and somewhat mediocre screen. Otherwise, these omissions combined with its slight premium means cheaper alternatives might be a better bet. 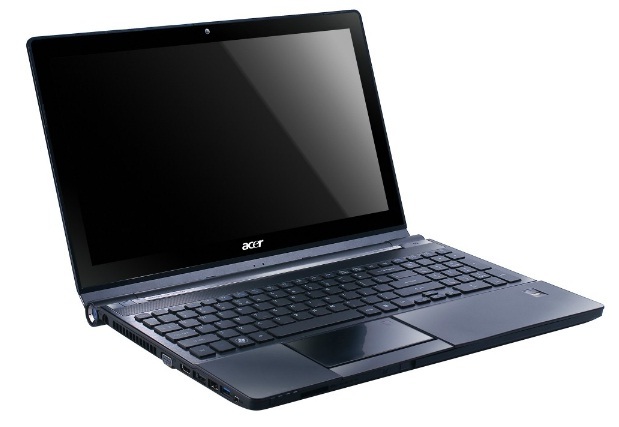 If you thought powerful laptops all have to look like they've been hewn from stone by a drunk man in the dark, think again -- the Acer Aspire Ethos 5951G provides some serious performance in a stylish black metal suit. 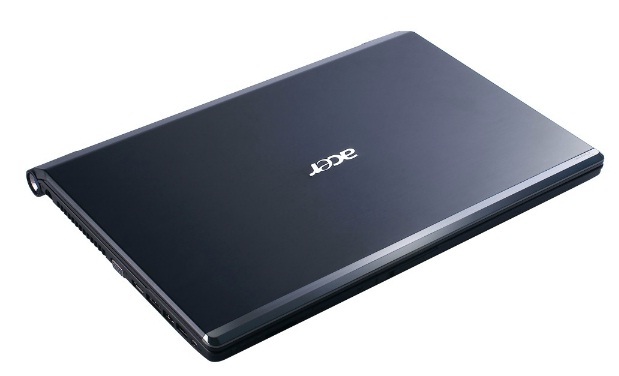 The Acer Aspire Ethos is a great looking and superbly powerful machine. 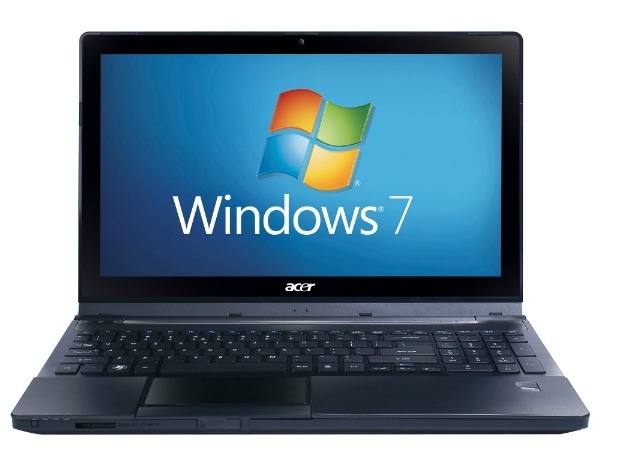 It may not be the lightest thing on the market, but you're certainly getting a lot of laptop for your lolly.